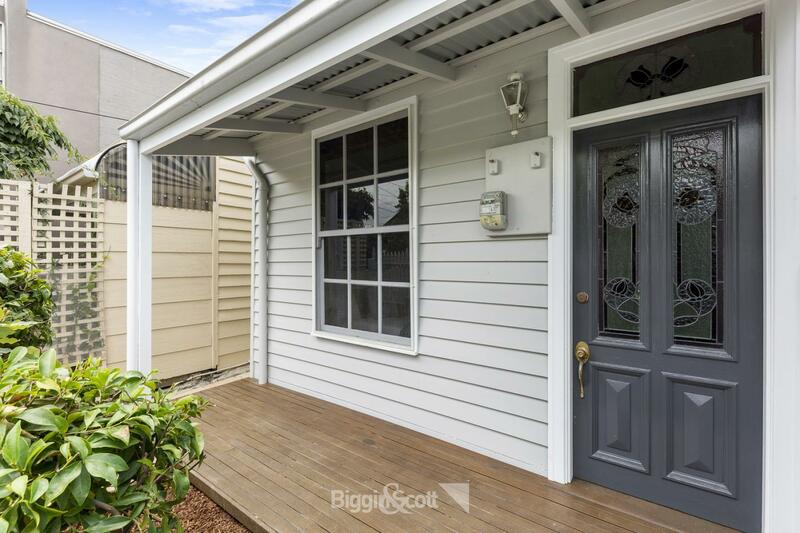 35 Cutter Street is a house in Richmond with 2 bedrooms and 1 bathroom. Its postcode is 3121. Its land area is 104 square metres. This house was last sold for $455,000 in May 2006. 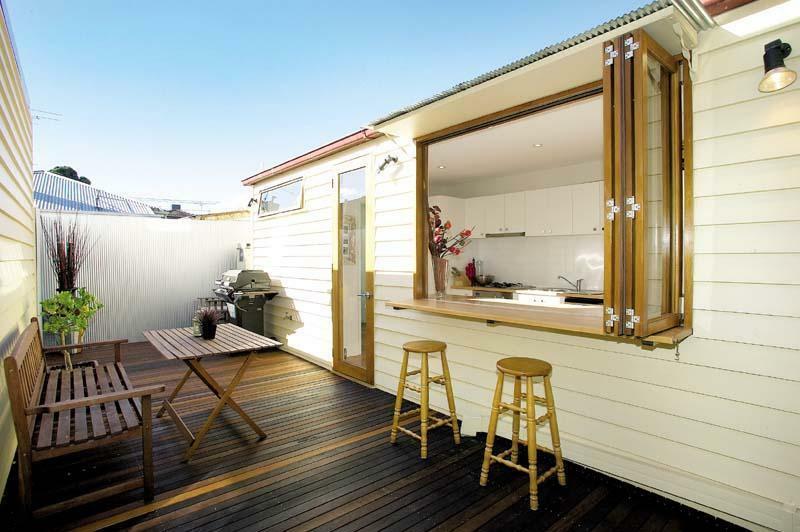 Thinking of selling 35 Cutter Street, Richmond? Get a Free in-depth market appraisal from a realestateview.com.au partner agency. 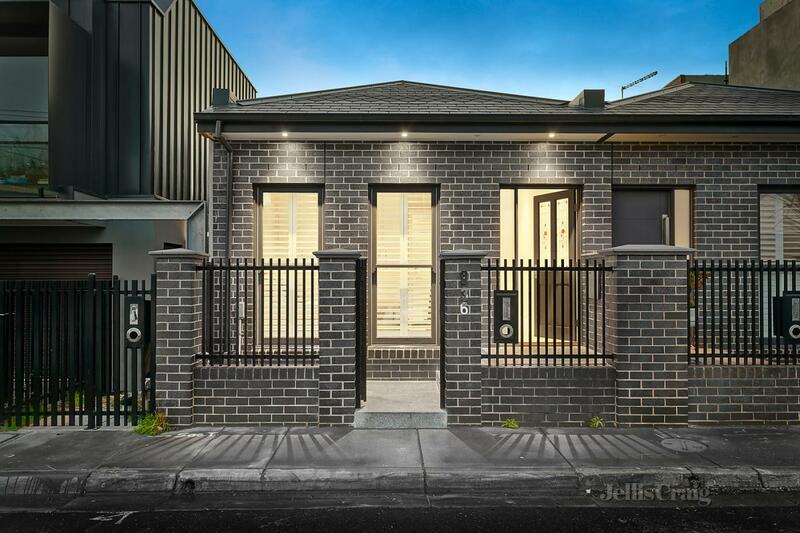 Have a poke around the ABS statistical area encompassing 35 Cutter Street and view some handy data regarding this subregion of Richmond when viewed with the broader suburb area. With a lot of Baby Boomers living here, many residents probably have fond memories of the original Mr Potato Head by Hasbro. 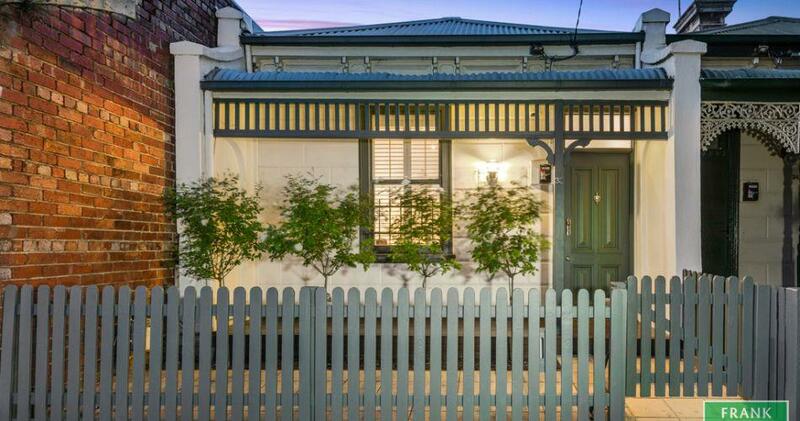 The residents in this part of the suburb earn more than the average Richmond resident.